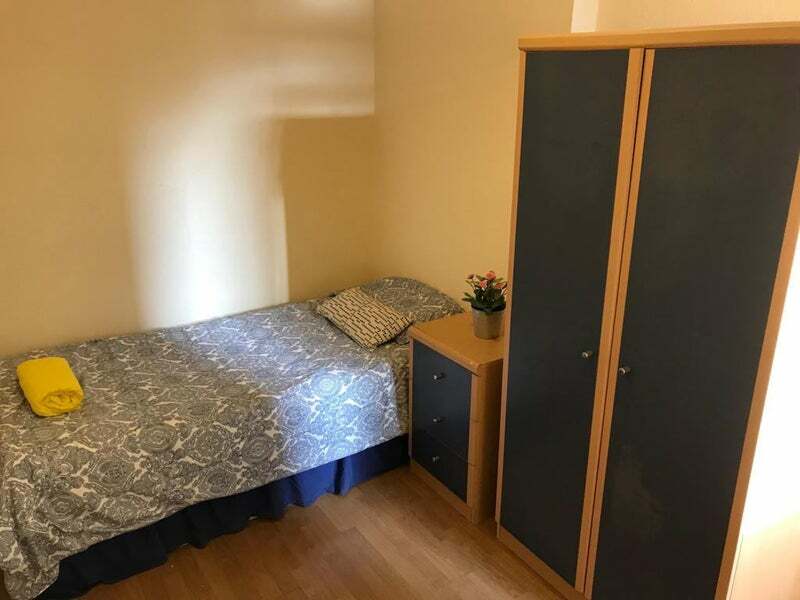 Comfy Single Room Available NOW! Great Location: Only 10 min walking from the WILLESDEN GREEN station, shops, supermarkets, banks, pubs and restaurants of the area. 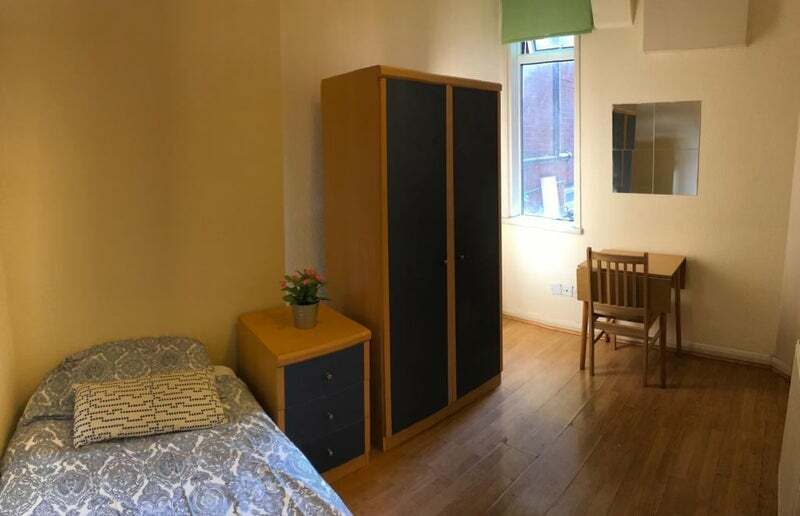 It's fully furnished including one single bed with fresh linen, wardrobe, chest of drawers and even has its own fridge. WEEKLY HOUSE CLEANING INCLUDED IN THE RENT! Call now or send a message to arrange a viewing ASAP.